Forged from high-grade S2 steel. IRWIN bits are between 58 and 62 on the Rockwell hardness scale. 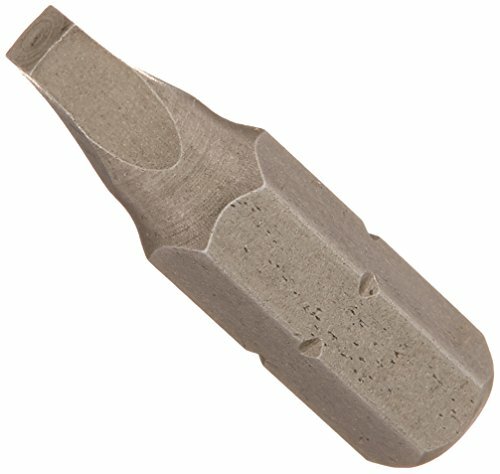 Power bits are screwdriving bits that are longer to work with both power drills and impact drivers. Works with square-drive screws, which speed work because they hold to bits well, self-center, reduce cam out, resist stripping, and remove easily. Black oxide finish resists corrosion and increases life of bit.